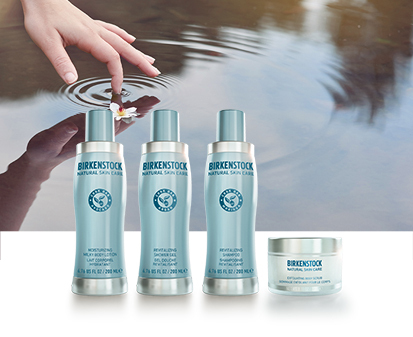 Freshness, moisture and intense care. NATURAL COMFORT is perfect for mastering the challenges of everyday life. 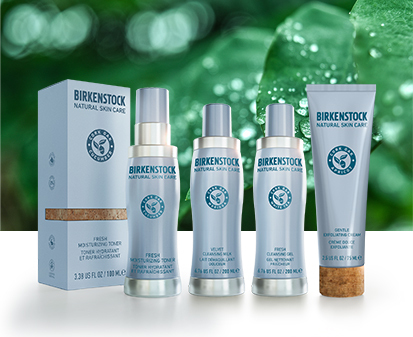 Five innovative products with highly effective, natural ingredients indulge and protect sensitive hands and feet. Freshness, elasticity and vigor. 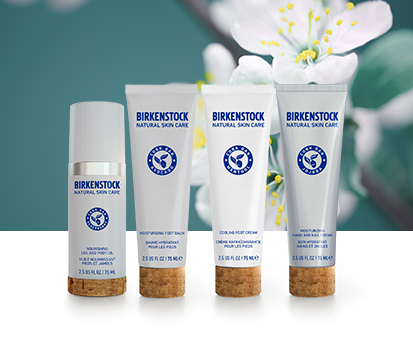 NATURAL MOISTURE intensively moisturizes, strengthens and protects the skin from external stress factors. Selected highly effective and natural ingredients lift and smooth. The complexion is visibly rejuvenated. Smoothness, lift and youthful freshness. NATURAL AGE CONTROL supports the skin to keep its youthfulness for a long time. 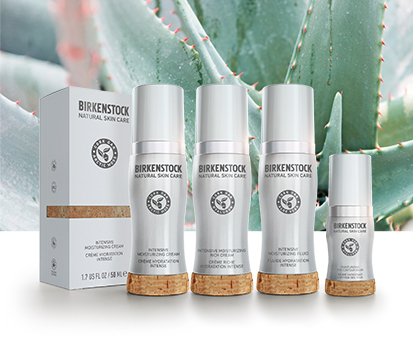 Highly effective, natural ingredients counteract visible signs of skin aging. Complexion is visibly smoothed and revitalized. Cleansing could not be more natural: NATURAL FRESHNESS uses gentle plant extracts that provide purity and freshness, without drying out the skin. 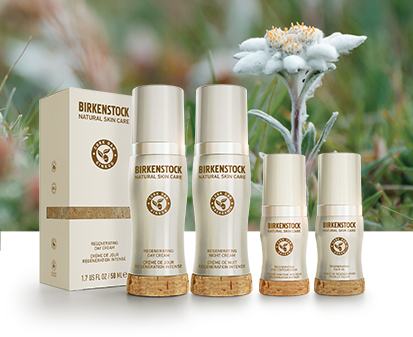 Highly effective, natural active ingredients give long-lasting intensive moisture and care. Invigorating freshness and intensive moisture. NATURAL SHAPES pampers and protects the skin with refreshing formulas and highly effective, natural ingredients that work in depth to clean and nourish the body and hair, without having an irritating or drying effect. "Moisturizing power, vitality and energy. 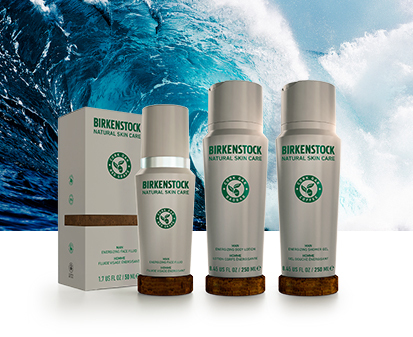 NATURAL MAN has been specially developed for men’s skin needs. Highly effective, natural ingredients visibly counteract dryness, signs of fatigue and premature skin aging."